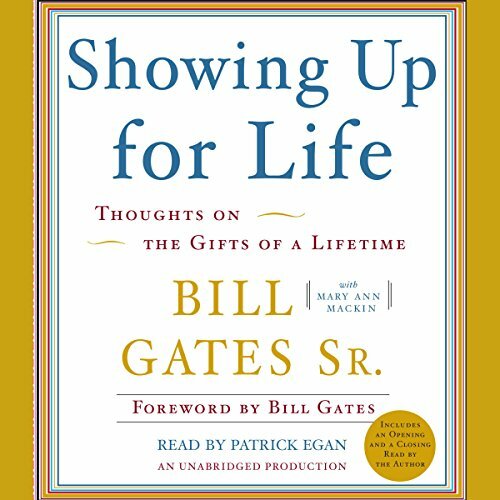 Showing results by narrator "Patrick Egan"
Written by: Bill Gates Sr.
Narrated by: Patrick Egan, Bill Gates Sr.
A heartfelt, deeply personal book, Showing Up for Life shines a bright light on the values and principles that Bill Gates Sr. has learned over a lifetime of "showing up" - lessons that he learned growing up in the Great Depression, and which he instilled in his children and continues to practice on the world stage as the co-chair of the Bill & Melinda Gates Foundation. The financial crisis that exploded in 2008 isn’t past but prologue. 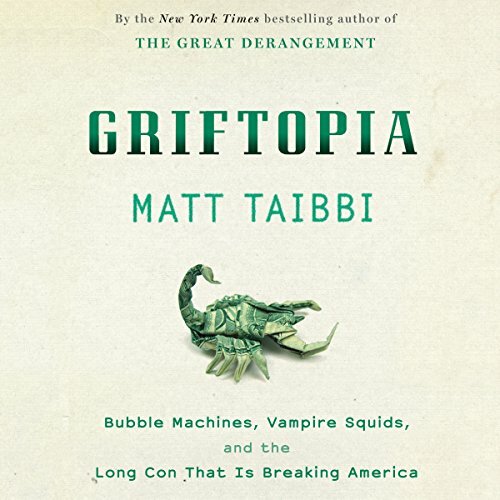 The stunning rise, fall, and rescue of Wall Street in the bubble-and-bailout era was the coming-out party for the network of looters who sit at the nexus of American political and economic power. The grifter class - made up of the largest players in the financial industry and the politicians who do their bidding - has been growing in power for a generation. 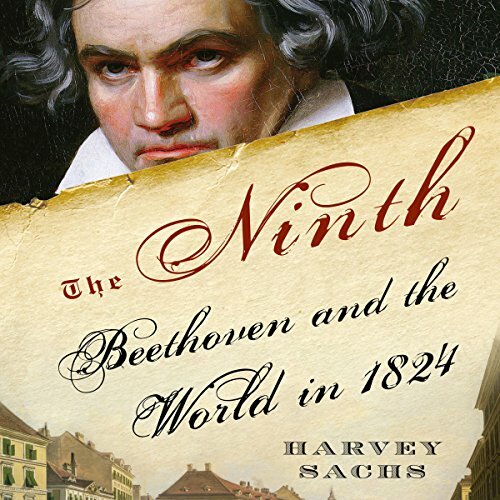 The Ninth Symphony, a symbol of freedom and joy, was Beethoven’s mightiest attempt to help humanity find its way from darkness to light, from chaos to peace. 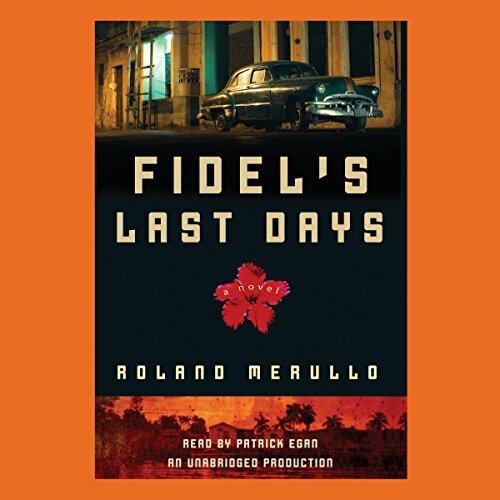 Yet the work was born in a repressive era, with terrified Bourbons, Hapsburgs, and Romanovs using every means at their disposal to squelch populist rumblings in the wake of the French Revolution and Napoleon’s wars. Today everyone whether they know it or not - is in the emotional transportation business. 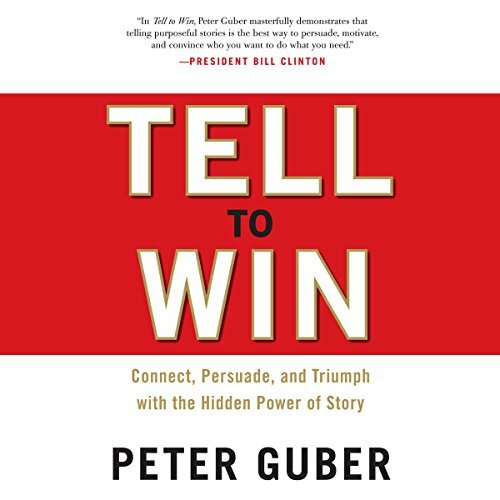 More and more, success is won by creating compelling stories that have the power to move partners, shareholders, customers, and employees to action. Simply put, if you can’t tell it, you can’t sell it. And this book tells you how to do both. The flight of Apollo 11 made Aldrin one of the most famous persons on our planet, yet few people know the rest of this true American hero's story. 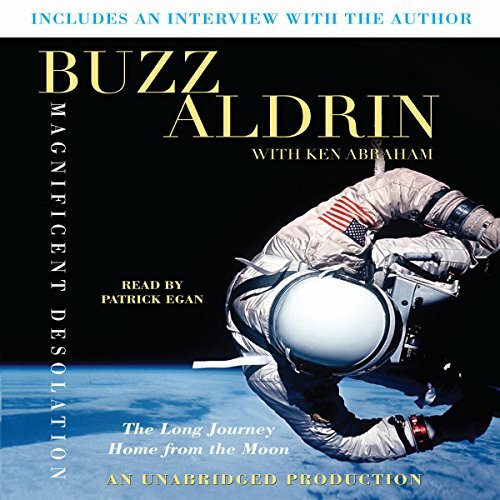 In Magnificent Desolation, Aldrin not only gives us a harrowing first-person account of the lunar landing that came within seconds of failure and the ultimate insider's view of life as one of the superstars of America's space program, he also opens up with remarkable candor about his more personal trials - and eventual triumphs - back on Earth. 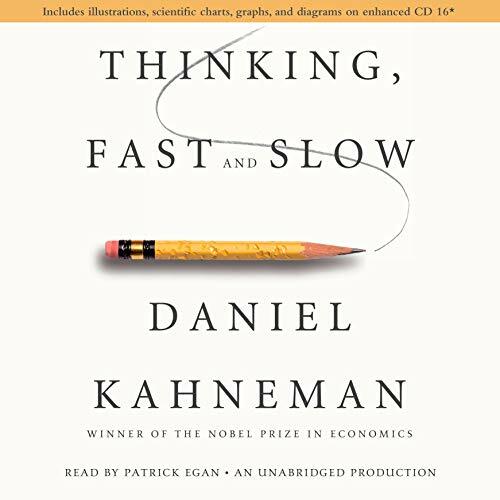 Imagine living in a world where people use their computers, drive their cars, and communicate with one another simply by thinking. 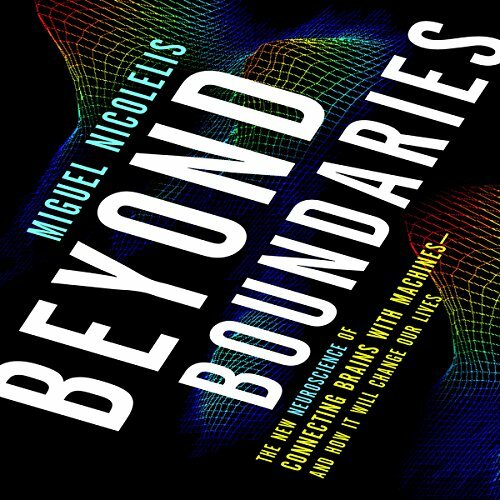 In this stunning and inspiring work, Duke University neuroscientist Miguel Nicolelis shares his revolutionary insights into how the brain creates thought and the human sense of self - and how this might be augmented by machines, so that the entire universe will be within our reach.